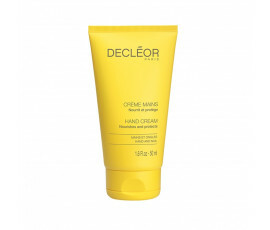 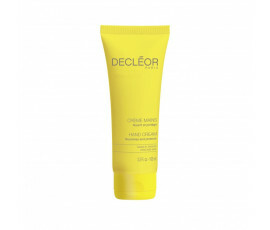 Decléor Paris Aroma Nutrition Body is a 100% natural body care line for dry and very dry skins. 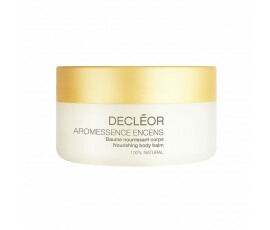 Enriched with an extraordinary combination of flower and citrus fragrances, these products leave the skin healthy, shiny, gently scented and relaxed. 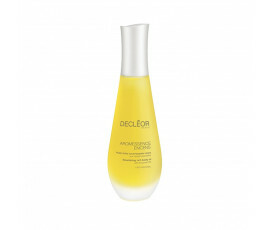 Hydrate intensely your dry body skin with 100% natural line Decléor Paris Aroma Nutrition Body. 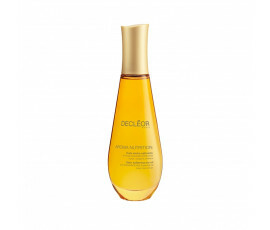 Enriched with Incense Essential Oil, a real regenerating elixir for the skin, Decléor Paris Aroma Nutrition Body line perfectly hydrates while softening your body, reducing instantly the sense of roughness.